Our mission is to provide high-end software development & consulting services to our clients that are unmatched in the industry. Our lean startup process ensures upto 43% less time to market & 73% reduction in rework and defects. We will make sure your new software solution looks as good on the inside as it does on the outside and closely matches your vision. Your software will be as unique and different as you are. You will no longer be a round peg trying to fit in a world full of square holes. Web Development We create simple user interfaces to provide greater user experience through our creative design & usability services. We stand behind the philosophy that a good logo has to do more than just look pretty; it has a functional purpose. E-Commerce Development From designing corporate sites to building web portals & ecommerce sites, we provide complete web design & development services. We help businesses enhance & improve their process through our technology solutions for Sales force, HR, CMS, Communication, Collaboration and ERP. Mobile apps development We support startups to enterprises with complete application development right from the ideation stage and help them build successful disruptive products. Search Engine Optimization Clients Demos offers Search Engine Optimization services in affordable prices to make your online business more structured. We let you reach out to millions of people globally through the power of social media & search engines. Clients Demos is a web design company working with startups to fortune 500s leading MNC companies across the globe providing services in Web & Mobile Application Development. We work across different industry segments however we are more inclined towards IT, Retail, Hospitality, HealthCare, Consumer and Manufacturing. We are passionate about design & technology and are in a mission to help businesses improve their operational efficiency, productivity and reach out to a global audience. 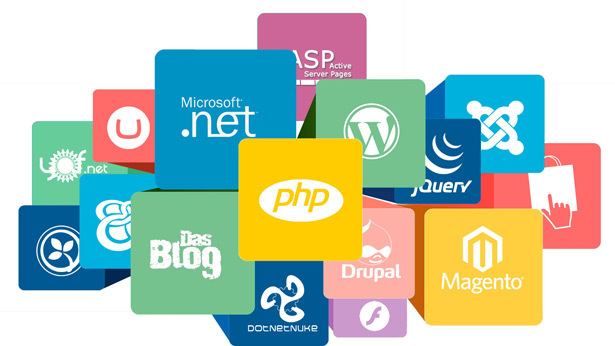 We are professional and accurate about design & usability and have all our developments design-driven. Our software solutions & products are used by millions of people, so we at Clients Demos make that extra effort to provide an intuitive and natural experience with advanced technology.